Using Facebook is a routine aspect of many people’s lives, so much so that the social media platform has become an addiction for many. What would happen if we stopped using Facebook for a little while? 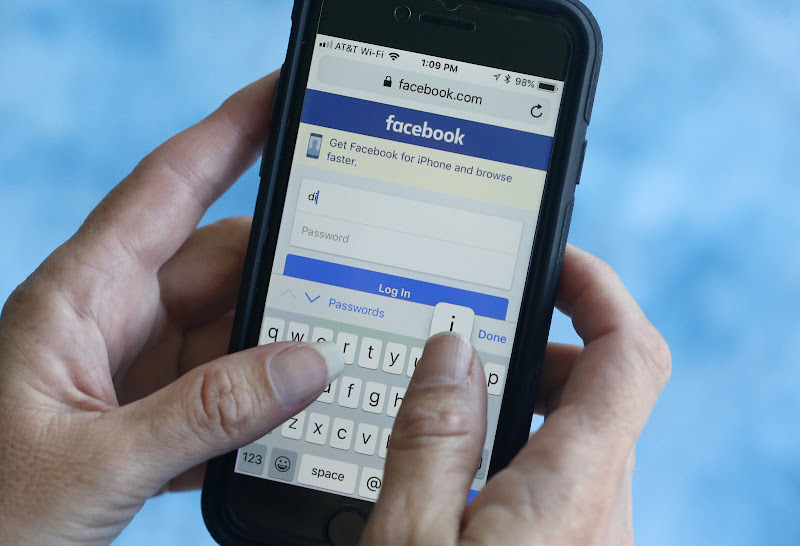 Well, the fact of the matter is that we might just end up feeling happier, at least this seems to be the case according to a study that was recently conducted involving nearly 2,900 participants all of whom used Facebook for at least an hour every day. These people basically deactivated their Facebook account for a month and then reported how they felt over the course of the month. Most of the participants reported an increased sense of well being and contentment. The participants found that not using Facebook as much made them cut down on their general social media use as well. This resulted in two major changes to their behavior: a more involved social life where they met with more friends and family members, as well as an increase in TV consumption. This shows that the results are a bit of a mixed bag and that we tend to gravitate towards easy, quick entertainment. "Our results leave little doubt that Facebook produces large benefits for its users... The 60 minutes our participants spend on Facebook each day is itself suggestive of the substantial value it provides.... Our results on news consumption and knowledge suggest that Facebook plays an important role as a source of (real) news and information. ", explained a new study by Stanford University researchers. Adding further, "Notwithstanding, our results also make clear that the downsides are real... We find that four weeks without Facebook improves subjective well-being and substantially reduces post-experiment demand, suggesting that forces such as addiction and projection bias may cause people to use Facebook more than they otherwise would."